Buffalo’s position as one of America’s largest and most sophisticated cities was strikingly on display with the Pan-American Exposition in 1901. The City of Light. Advanced transportation. The most modern manufacturing ideas put into practice. Many of the wonders of the Industrial Revolution were on display for the world to take in and enjoy in Buffalo. But behind that picture of a flourishing city was an undeniable underbelly: Thousands of Buffalonians had no running water in their homes or access to bathing facilities. It was universally acknowledged as a growing problem, but one without a clear solution. 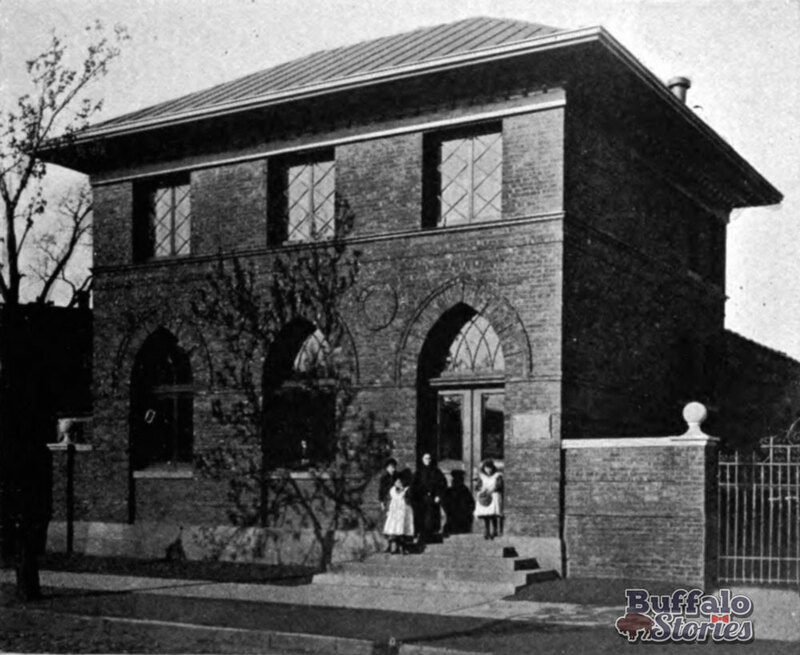 Buffalo had two public baths in 1895. They were at the foot of S. Michigan Avenue, along the lakeshore close to the General Mills complex, and at the foot of Porter Avenue, near the Buffalo Yacht Club. Buffalo, it was written, didn’t need bathing facilities, because people bathed in lakes, rivers, and creeks. A day at the beach was more than just a day of sunshine and relaxation—it was a matter of hygiene. Resort beaches south of the city, places like Wanakah, Idlewood and Bennett Beach, were appropriate for women and children, but men and older boys would bathe wherever they could. The foot of Court and Georgia streets — which once led from the West Side to the banks of Lake Erie — were popular spots, as were Squaw Island and the foot of Ferry Street. One man was arrested trying to wash up in the Johnson Park fountain. “The Polish Boys,” wrote The Courier, frequented a bathing hole along Buffalo Creek near South Ogden and the railroad bridge of the Jammerthal area— now the northern East Side of Buffalo. One still-open quarrying area is along Amherst Street as it approaches Bailey Avenue coming from Main Street. In 1895, Buffalo’s two public baths—one at the foot of S. Michigan Avenue, one at the foot of Porter Avenue – were “small box-like arrangements,” more or less “dilapidated, dirty, and disgraceful” sheds. “Buffalo is deplorably, disgracefully deficient in public baths,” wrote the Courier. Especially during winter months, when bathing alternatives were needed, working men couldn’t afford the luxury of the widely available $1 Turkish baths. City leaders took the health crisis and turned it into one of the nation’s first public welfare programs. 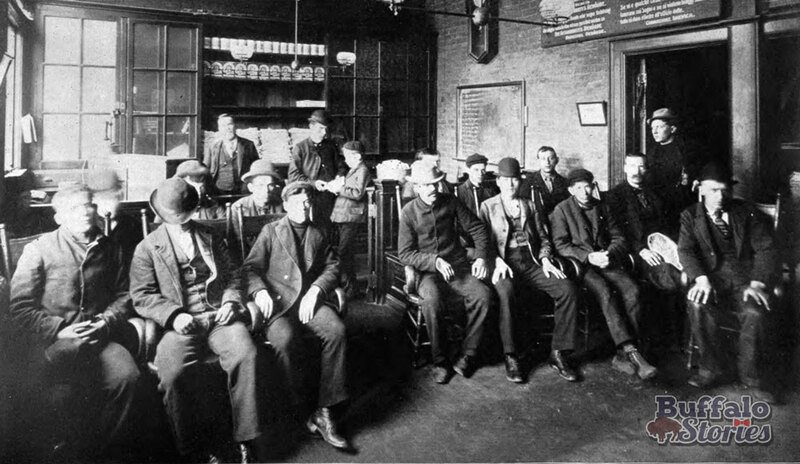 Buffalo Health Commissioner Wende called the bath houses in two of Buffalo’s most crowded tenement areas a long time in coming. In 1897, a brick structure was built on the Terrace as a sanitary bathing facility for the men of Buffalo, particularly the mostly Irish immigrants of the First Ward and the Italian immigrants of The Hooks. Soap and towels were provided to bathers free of charge. The facility was the first free, open bath house anywhere in the country, and put Buffalo on the cutting edge of health and sanitation. 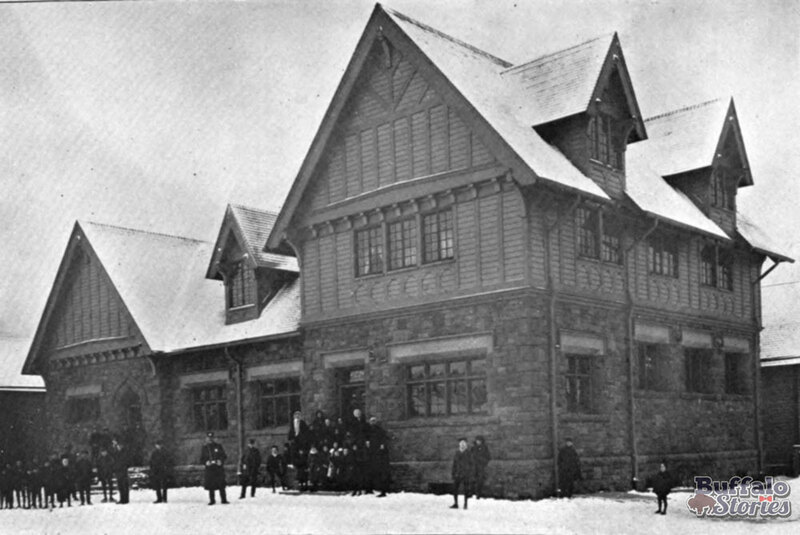 In 1901, a second public bath house was built on Buffalo’s East Side at Woltz Avenue and Stanislaus Street. This larger building had separate bathing facilities and waiting rooms for both men and women. 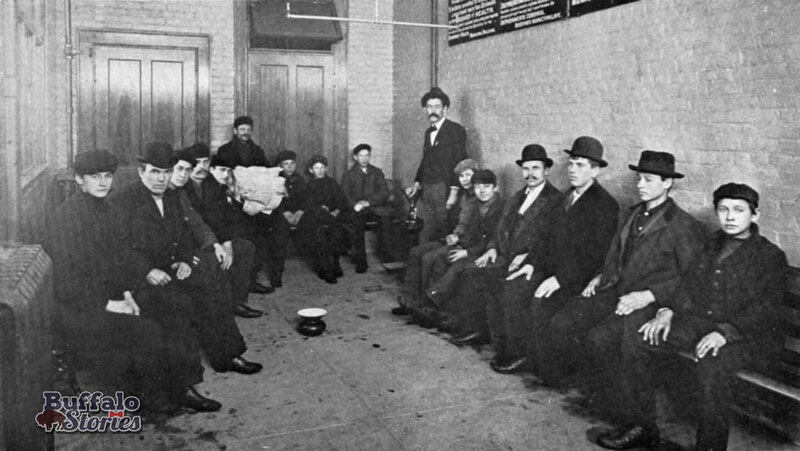 While there were bathtubs for women and infants, men were offered showers. The idea of showering was brand new — so new, in fact, that a 1901 article in The Buffalo Express explained how a shower works. The interior of the shower area had stalls separated by wrought iron. Water was heated to approximately 100 degrees, and bathers were allowed 20 minutes in the showering and adjoining dressing rooms. There were also laundry facilities for underclothes to help further improve sanitation. Dr. Wende said the free services, with more than 394,000 baths taken in the first four years, cost Buffalo taxpayers 3 cents per person per year, with most of that cost going toward the purchase of soap. Well into the 1950s, these two bath houses, along with two more at Grant and Amherst and 249 William St., remained in demand providing as many as a million baths a year. 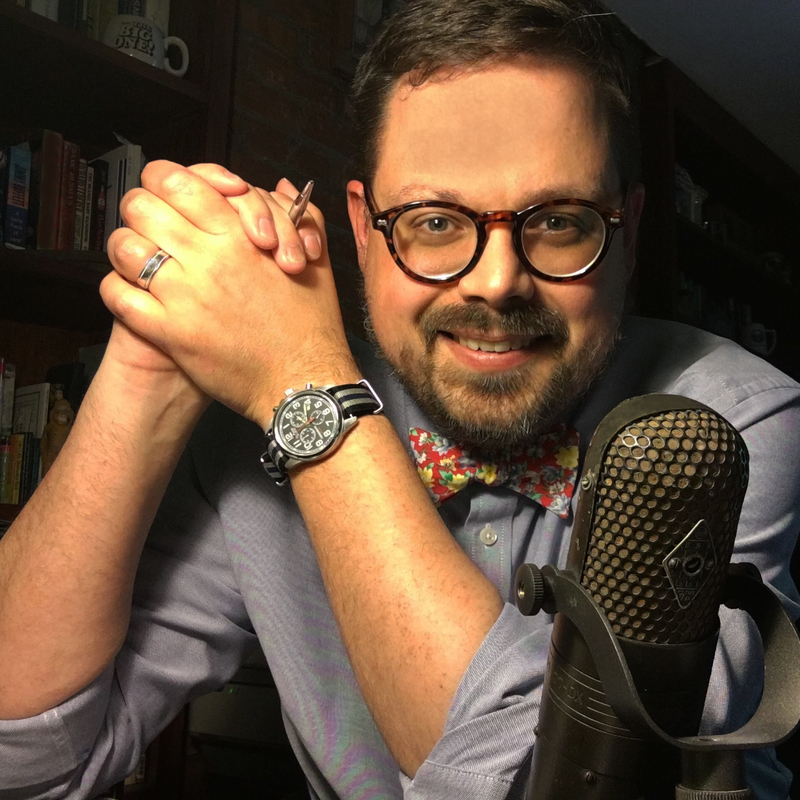 One slight modification was made as time went on — a new rule prevented singing in the showers. “If we let people sing in our 52 showers,” said the keeper of Bath House No. 2 Stanley Molik, “we’d be in trouble for disturbing the peace of the neighborhood.